If you’re a small business owner, you might think that your taxes are simple enough to handle yourself. 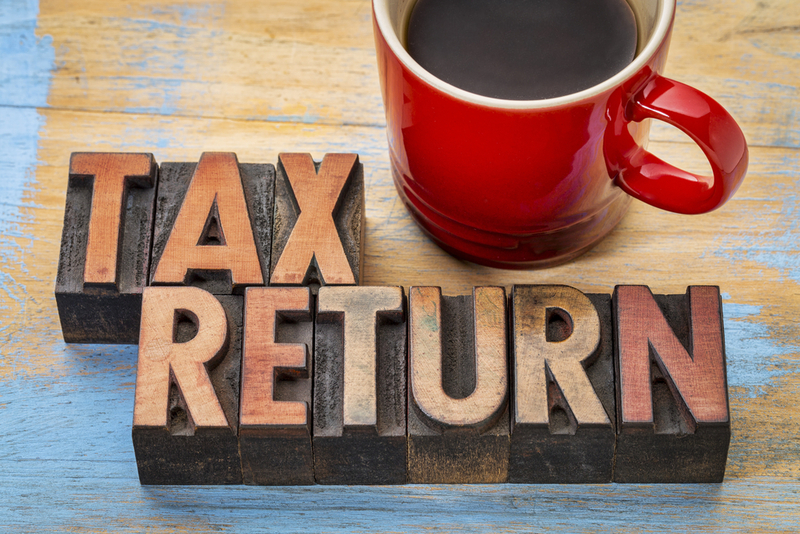 In most cases, you can get away with doing your own business taxes without getting into trouble, but there are a number of reasons that it’s best to hire a CPA anyway. If you are the head of a business that’s growing, or if you find your financial situation changing abruptly, you’ll want to have a professional look over your books to make sure that you get the beast deal possible this tax season. What kind of questions should you ask a prospective accountant? This really depends on your business. Basically, think of any changes your company might go through in upcoming years. Bring them all to your prospective accountant, and if they have answers that suit you, they might end up being a good fit. Think about whether or not you’re interested in loans in the near future, cash flow opportunities, and estate planning can be a significant consideration as well. Ask your fellow business owners if they have any recommendations. Some of them will have connections to reliable CPA’s already. Of course, you’ll still want to make sure that they can handle your business’s needs uniquely, but references are a great way to start your search. Don’t neglect to vet them in person as well though. Be ready with your interview questions mentioned in the previous section. There happen to be a number of reliable CPA firms in Las Vegas if you live in that area. Don’t waste time and money trying to do your taxes yourself. You will almost certainly benefit more by having a professional go over them with you. An added benefit to this route is that a CPA worth its salt will give you advice and guidance moving forward with your business account. You won’t be kicked out the door with a bill in your hand; you’ll take valuable knowledge home with you.